China has removed restrictions on foreign investment in large-scale theme park projects, opening up the possibility for new developments in what is already a hotbed for theme parks under development. China’s leaders have previously pledged to open the country’s economy – the second largest in the world – to wider foreign investment. At the end of March, China’s State Council approved the establishment of seven new free trade zones to prepare for the further opening up of its economy. The zones are areas where goods may be landed, handled, manufactured and re-exported without intervention of the customs authority. China now has 11 such zones. A total of 27 restrictions have been removed from the country’s negative list for foreign investment in these areas, including large theme park projects. Under the new regulations, would-be theme park developers will no longer have to enter a joint venture with Chinese partners or let the Chinese partner take the majority share to establish an attraction. 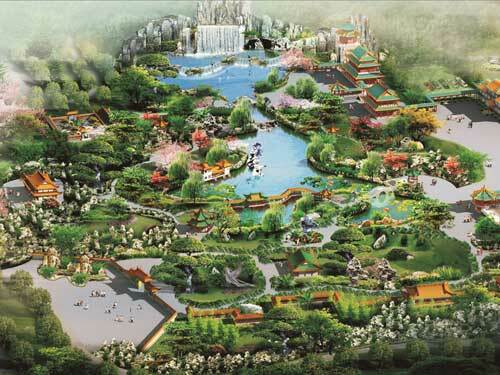 As of the end of 2015, China had 59 parks planned or under construction. 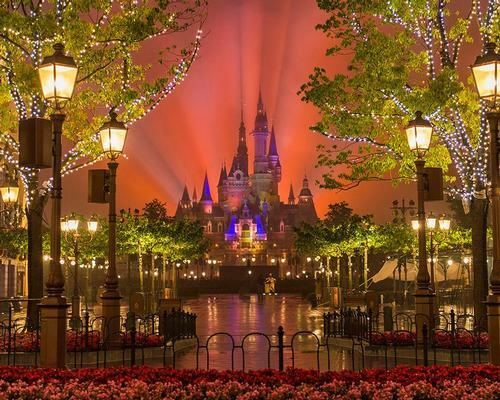 This explosion in theme park development in the country is due in part to the Chinese government lifting a ban on theme park approval in 2013, enabling parks under US$800m (€717m, £633m) to be approved at a provincial level, encouraging further investors. In 2013, there were 190 items on the list. This was reduced to 139 in 2014, and to 122 in the previous 2015 update. The list now stands at 95 items. Other previously restricted sectors affected by the move also include precious metals, Internet access services and credit rating services. 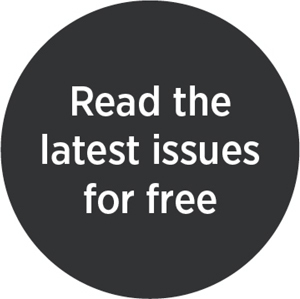 Banking rules, which in the past prohibited foreign banks from underwriting Chinese government bonds, have also been eased. 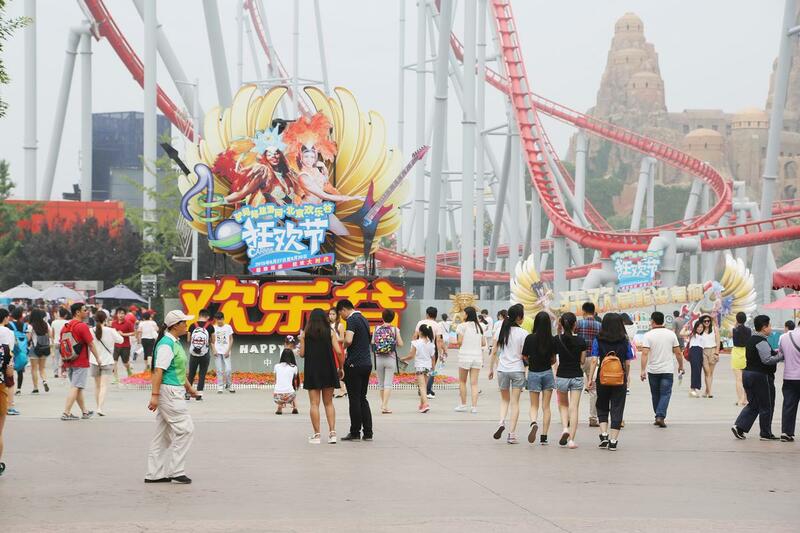 China’s theme park boom has been identified as a major trend for Asia in this year’s edition of the Global Trends Report, with new developments and an emerging middle class driving tourism in the region. 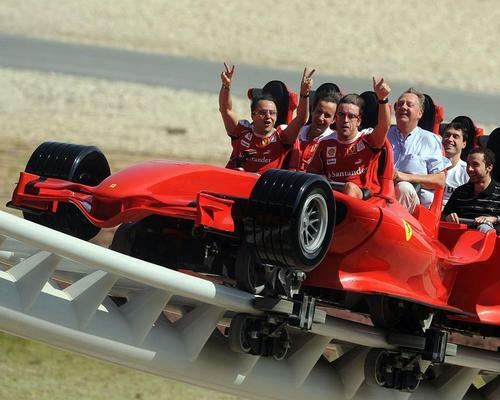 Ferrari has signed a non-binding agreement with a Chinese property developer to build the luxury car-maker’s first theme park in China. The Visions of China theme park, planned for a former opencast coal mine in the Rother Valley Country Park, is one step closer to development with a lease agreement signed between the local council and developers.